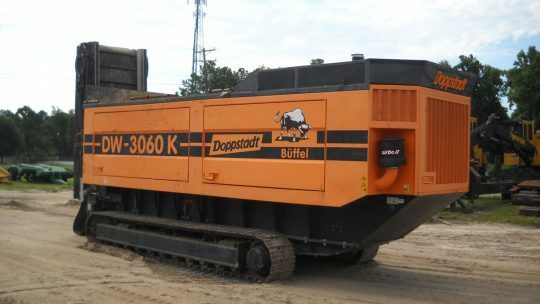 High speed shredders are sometimes the only machinery option when producing biomass, with the set spec of the material at a nominal minus 100mm, the High Speed Shredder is guaranteed to produce this size material in one pass. High Speed Shredders interchangeable basket/gate system allows the operator to both shred green waste at the front end and back end. Getting the most out of the machine. 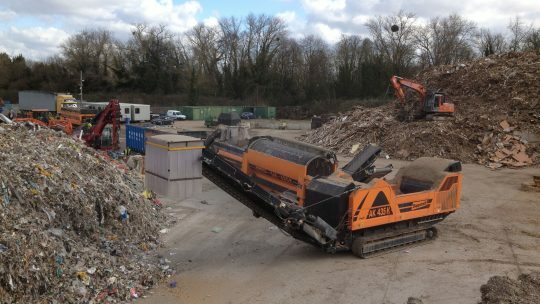 High Speed Shredding Waste - this is a risky business, but if the material is very well sorted and all contaminants are removed, this is a very effective and productive procedure, producing the required product mostly in one pass. 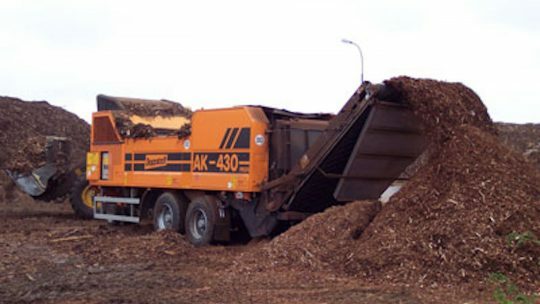 Quality checking material before high speed shredders is sometimes paramount to a successful and efficient shredding application, whether this is on a wood, compost or waste application. 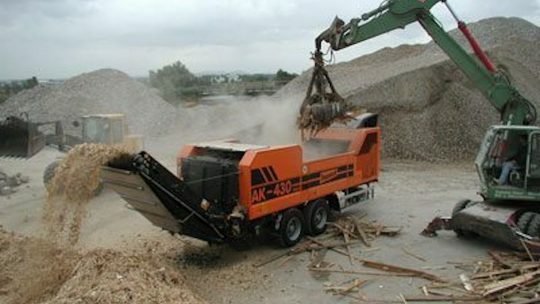 Range of slow speed shredders for rental. 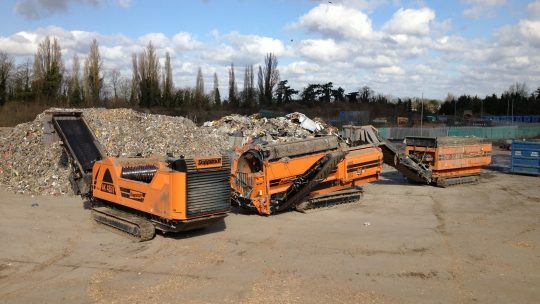 High Speed Shredders offer the operator a way of minimising oversize in a product, doing applications that a slow speed shredder just can't do, these machines with the use of the basket/gates keep the material in the chamber until it is down to size therefore reducing the need to rehandle material. Available in different sizes with different basket/gate configurations mean these machines can produce the required product in one pass. Two previous colleagues join forces to bring innovative alternatives to the recycling industry. We have worked in the industry and learned that quality and service can sometimes only be words linked with reputation that doesn’t deliver. We have concentrated on being able to sell quality machines and parts at a fair and economical price with the service and reliability that you have come to expect. We believe that business should be performed with integrity and that is one of our most valuable attributes. 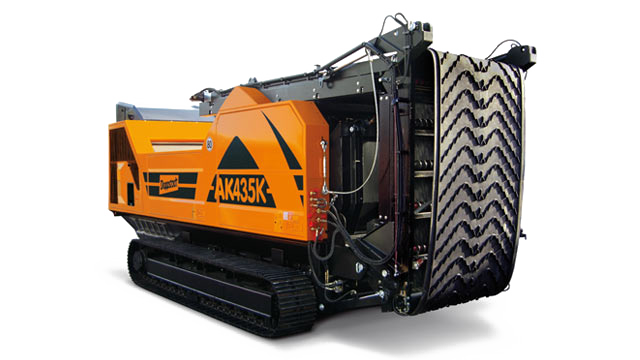 Give our machines a go, they deliver, produce and perform, or just give us a call to discuss an application, if we can help we will.